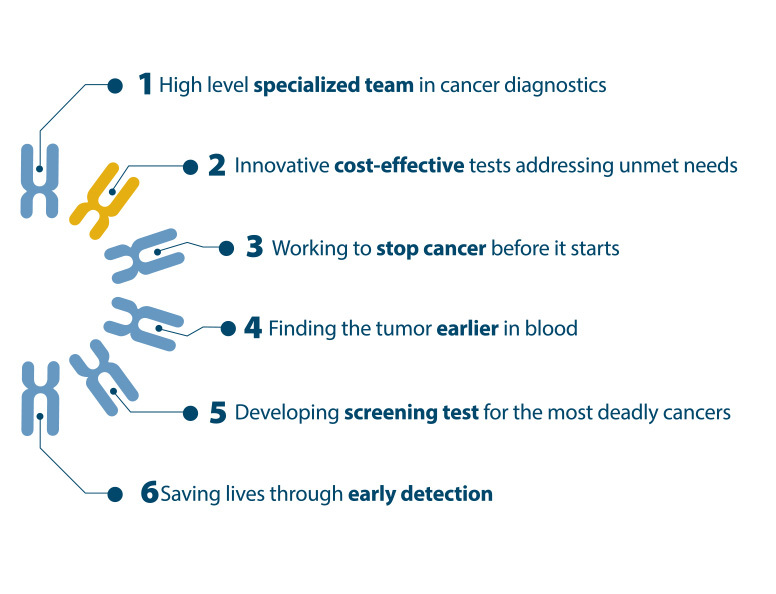 Amadix develops and commercializes breakthrough discoveries in cancer diagnosis improving survival and quality of life of patients. 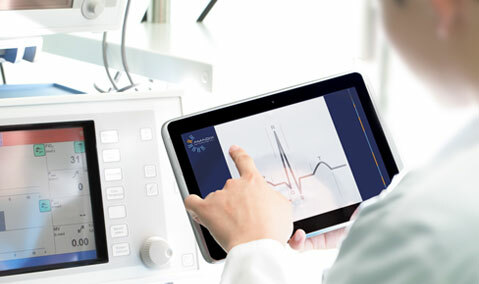 This will benefit the company, society and researchers as well as reducing costs for health authorities. Want to know more about our business model?